We’ve been working alongside small businesses like yours for over a century as the preferred provider of business checks. Along the way, we’ve carefully curated the suite of supplies our customers love most to help their businesses run more efficiently. 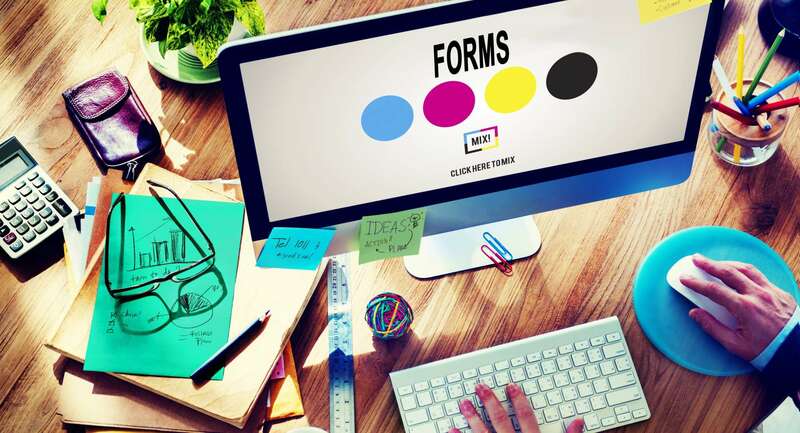 Whether you need a simple laser cut sheet, a multiple-part continuous set, a complex product, forms on rolls, or a multifaceted service, our experienced personnel can help you design and procure forms to satisfy all your document and system needs. No job is too large or too small. Our services included complete in-house production capabilities. We can develop and design your form for you in our art department and provide color laser proofs. We print your job using conventional processes as well as electronic direct-to-press technology. Rush delivery service is almost always available. 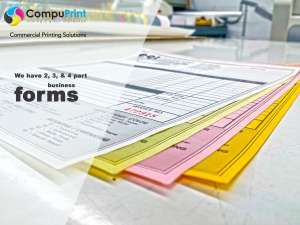 Our family of Business Forms encompasses laser cut sheets, printed rolls, snap sets, continuous forms, pegboard, shingled sets, forms bound in books, form-label combinations and tags. We have the expertise and experience to handle any request with attention to detail.